Colonial Mold is Colonial Group’s plastic mold design and building division. 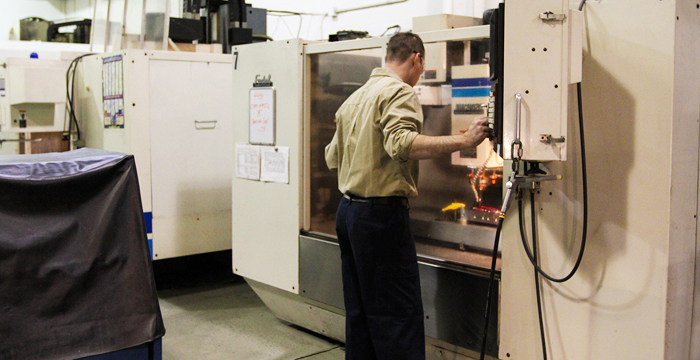 This facility operates 24/7 and is capable of manufacturing, assembling, repairing, maintaining and designing molds and fixtures for production, prototype and service programs. 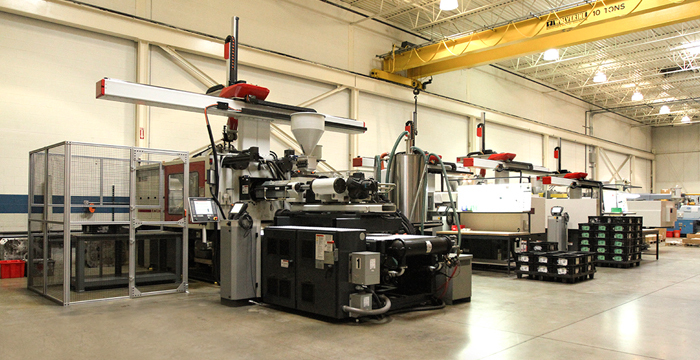 Colonial Plastics is Colonial Group’s plastic mold injection division. This facility operates 24/7 and is capable of manufacturing, assembling and shipping quality parts. Colonial Plastics, Inc. is a Certified Woman Owned Business and is IATF-16949 registered. Colonial Consulting is Colonial Group’s consulting division which helps customer plan and prepare for each step of the mold injection process. The diligent planning and preparing executed by our staff, helps customers save time and money on each stage of the program. Who Is Colonial Group, Inc.
• Continually improving the effectiveness of our quality management system. Our certifications for the QMS standards have been in place as long as QS/TS and ISO existence. Our dedication to quality continues, recently updating to IATF-16949:2016 and acheiving GM’s highest quality of excellence award, 4 years running! The disciplines outlined have proven to be the cornerstones of Colonial Groups rapid growth and success in today’s demanding global Markets. 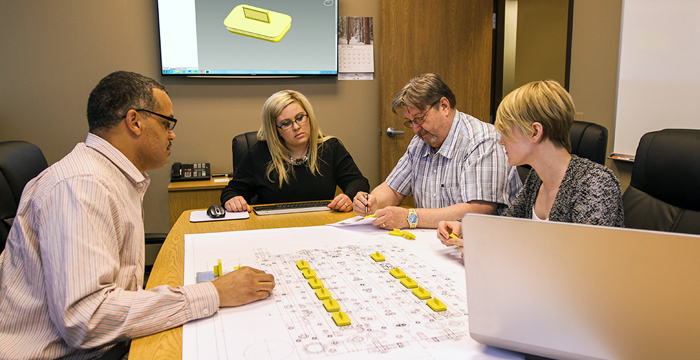 With Colonial, there is no finger pointing within our group like you normally get when you go to a design house, mold builder and injection molder. We not only design the product, we manufacture all of our own tooling in-house; as well as produce and assemble the parts all the while using the same philosophy, “give the customer more than they asked for”. Colonial Group is one of few remaining businesses that control every step of your program during the process. We understanding our customers and their business, which allows Colonial Group the ability to develop unique programs to address specific customer requirements and needs. At Colonial Group we focus on delivering the full manufacturing package from beginning to the end. By hiring experienced personal and using data gathered from previous programs we’re able to save our clients money through statistical analysis. Colonial Group’s dedication to continuous improvement brings value to each program and client we undertake, giving us the advantage to deliver.